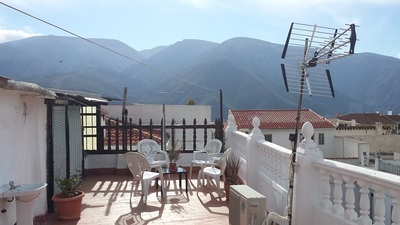 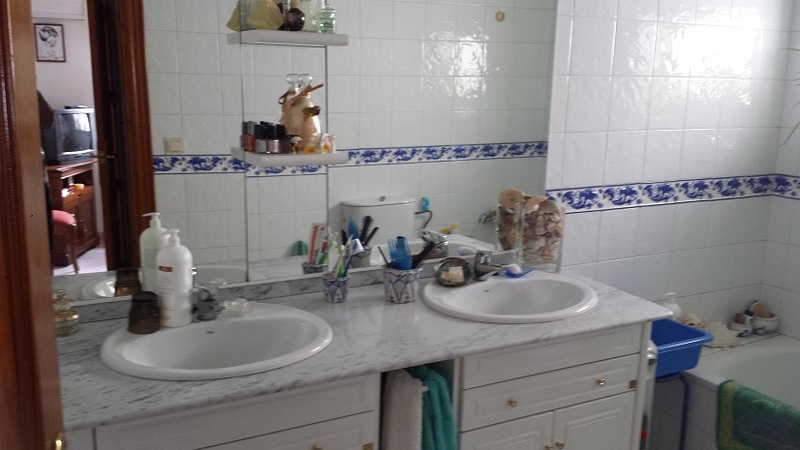 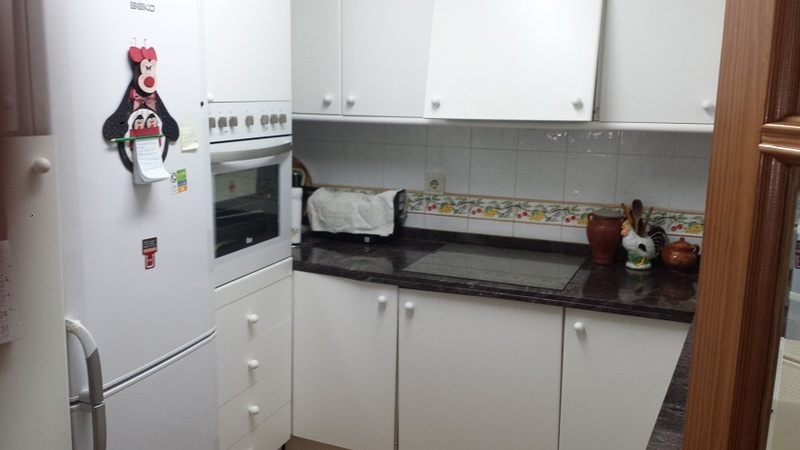 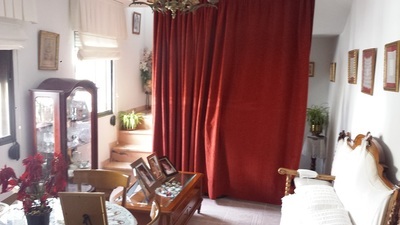 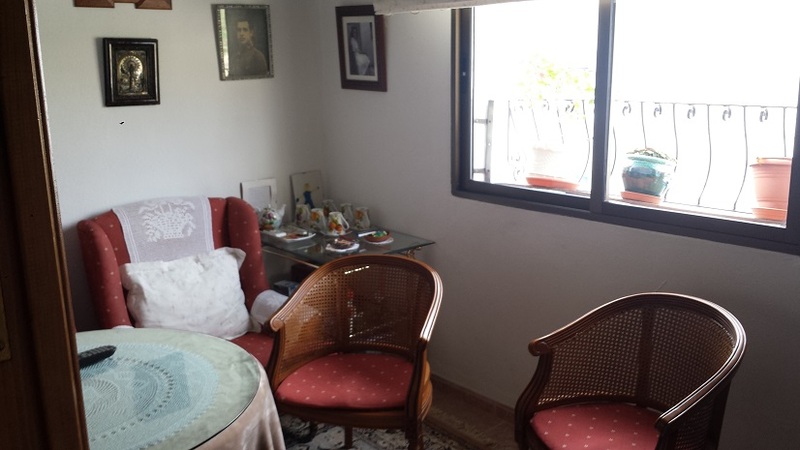 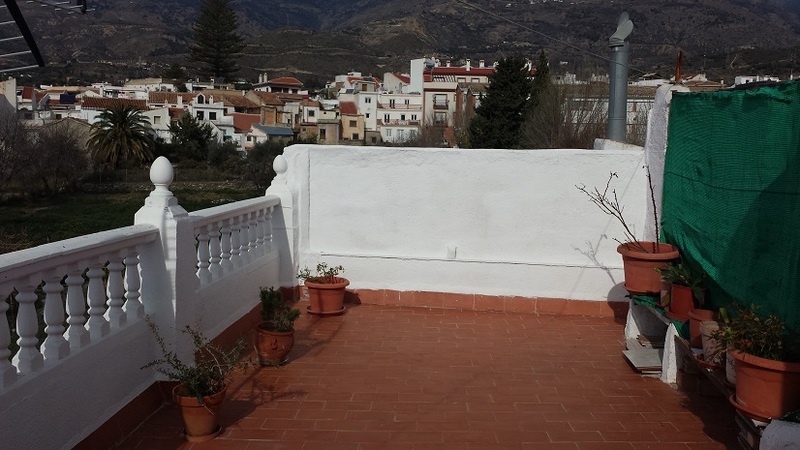 Renovated town house in the center of Órgiva, close to school, bus station and shops. 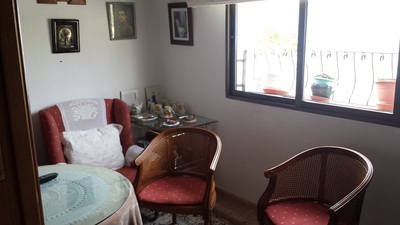 the first floor has a small kitchen, a living room, and a lounge room and bathroom on the second floor there are two bedrooms and a bathrooms. On the roof terrace is a small kitchen with laundry area and a large roof terrace. 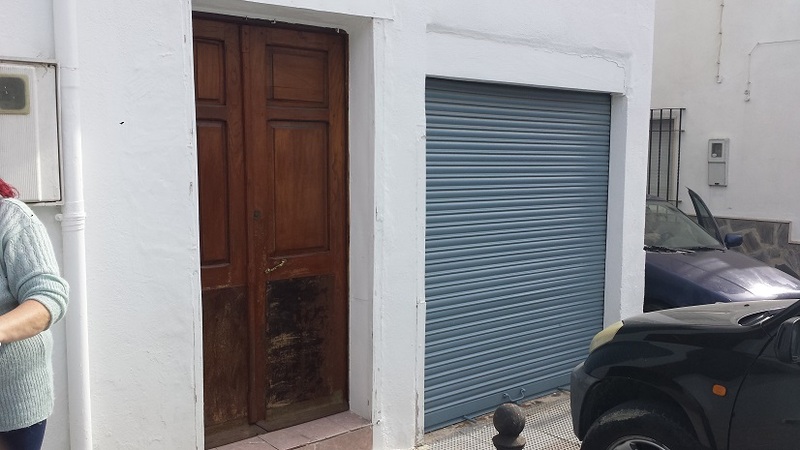 this property also comes with a large garage and bacement area possible to conect to the main property or convert. 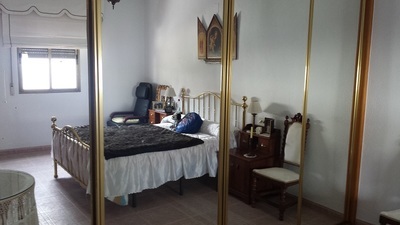 The house has new wiring and air conditioning.